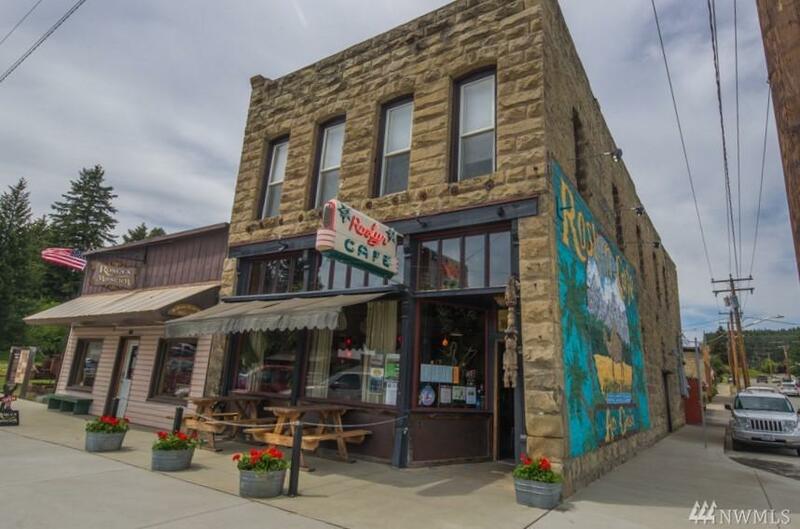 Commercial building in Roslyn! Unsurpassed opportunity to own a piece of authentic Americana in one of Washington's hottest markets. 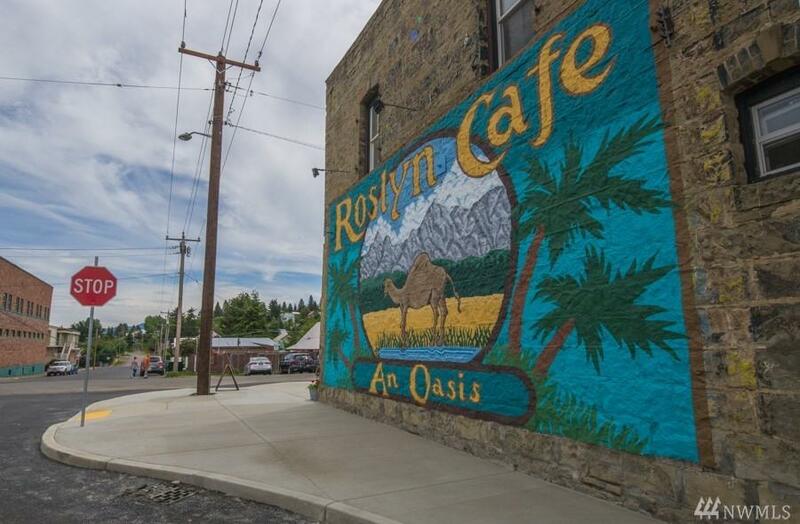 Perhaps best known to fans of Northern Exposure, this iconic 3500 sf building has one of the most photographed murals in the nation. 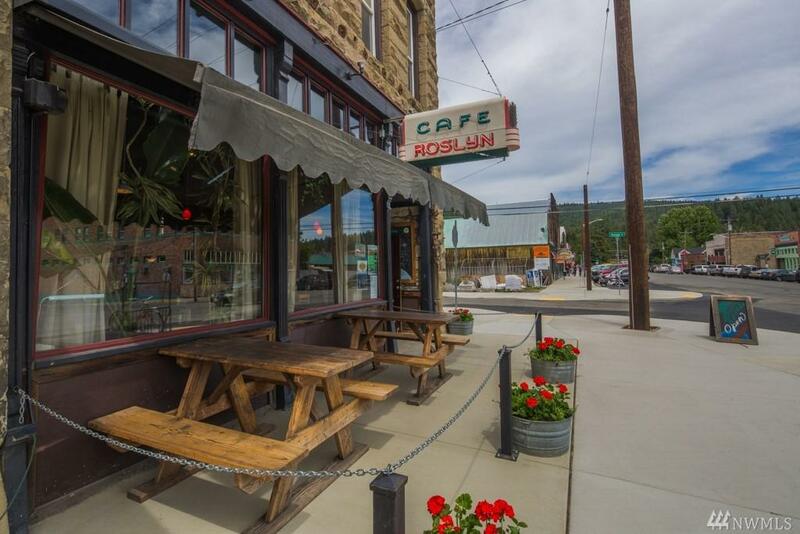 Restored in 2003, it houses the Roslyn Cafe on main level & 5 office spaces upstairs, approx 1350 sf outdoor dining area. Listing is for building only, subject to lease. 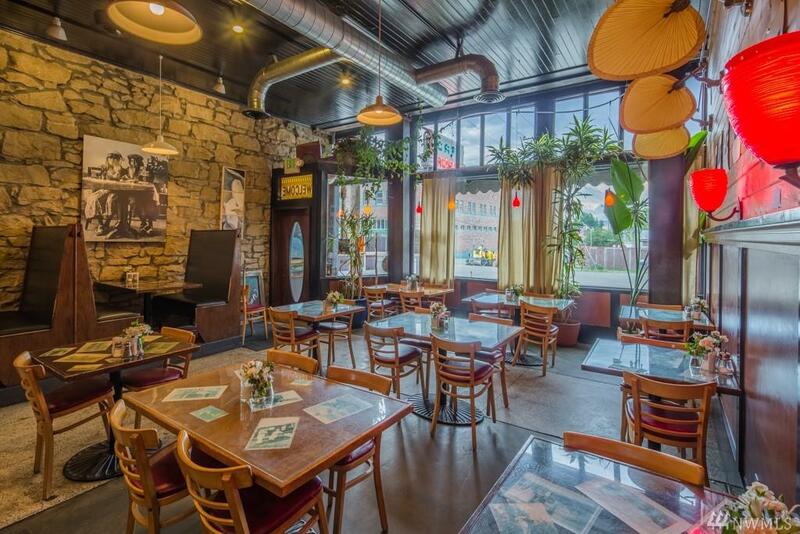 Business listed separately, mls 1382258. On historic register! Listing Courtesy of John L. Scott Real Estate Clm. The listing data relating to real estate for sale on this web site comes in part from the Northwest Multiple Listing Service. Real estate listings held by brokerage firms other than The Deol Group | Katrina Eileen Real Estate are marked by the "three tree" symbol; detailed information about such listings includes the names of the listing brokers. Data last updated 2019-04-22T15:17:00.6.